Among the facial area aesthetic procedures performed with filling materials, negative articles have been started to be written about nose filling and medical nose forming processes which are called as leri nasal nose aesthetics son. Non-surgical facial aesthetics, especially in the Asian region, depending on the application made frequently, the negative results related to the filling materials from this region continues to appear. Safer materials can reduce the risks! 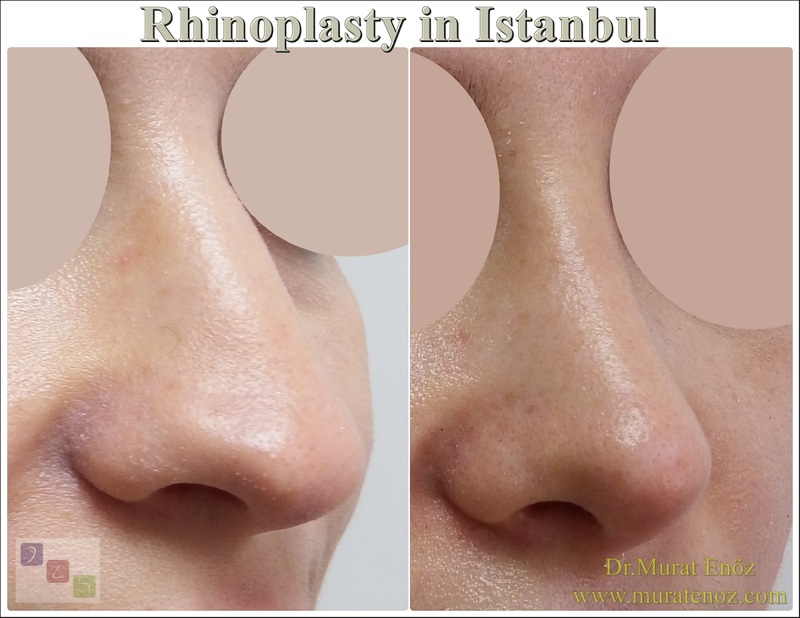 Non-surgical applications in nose shaping should be paid attention. In this sense, many products such as hyaluronic acid, calcium hydroxylapatite and liquid silicone have been used in the market. The nose-tip area is particularly risky for these applications, albeit melting or persistent. Nose tip area, which may occur due to the application of filler injection, tissue changes, necrosis, skin color change, ulceration, nodules and gangrene can occur most of the negative effects such as the outside and the region that can be seen most easily. 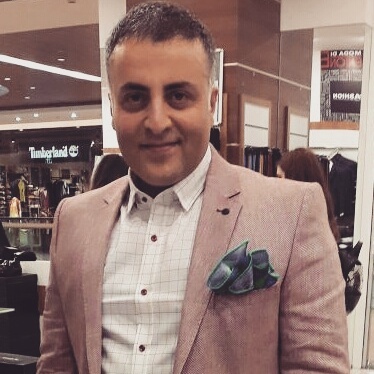 For simple nose tip lifting and nose tip correction procedures, I prefer simple and permanent surgical applications without using industrial products; I have applied nose filler injection with products containing cross linked hyaluronic acid filler which are more safe than other filling materials in paients that dont want to surgical procedure. Although the side effects are minimal; It is not scientifically correct to say that an industrial product is 100% effective and safe. Why nose filler procedures are popular? Nose is located in the middle point of our face, the most attention is our organ. Nose plastic surgery is the most common procedure. The nose can be enlarged and shrunk by surgery. 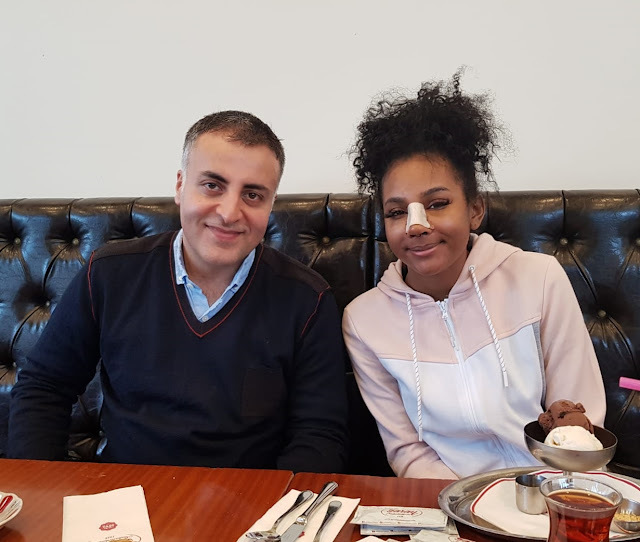 It is possible to obtain nasal changes by filling applications for patients who are not suitable for surgery, who want minimal change in the nose or who suffer from asymmetry. 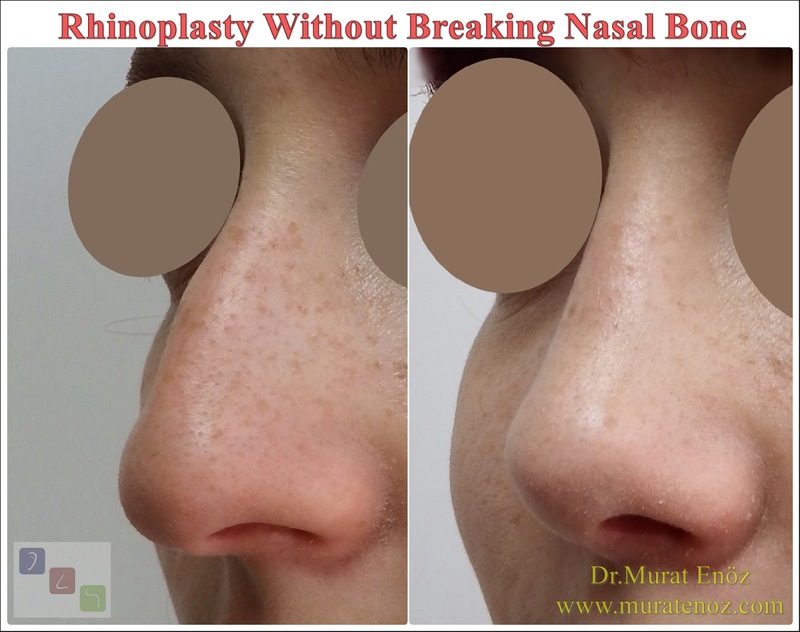 Nose type lifting with the help of dermal filling materials, removal of asymmetries which emerged as an operation complication, volume gain in the region of the collapse of the nose is possible. Since it is a process that can be practiced in office conditions, can be easily repeated and the result can be seen immediately by the patients, nose filler procedure is very common in the world. The short description of non-surgical nasal aesthetics is the camouflage of nasal deformities by the painless and simple methods offered by developing medical facilities. 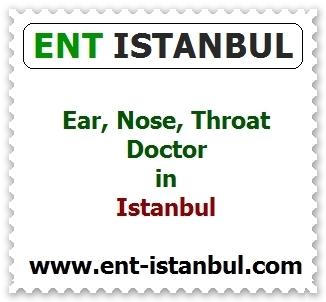 With a more detailed description, it is the general name of the nasal filling operations by injection without anesthesia. The duration of the procedure is much shorter compared to the surgical procedure and there is usually no sign of a troublesome symptom after the procedure. It is not right to do every nose filling application! 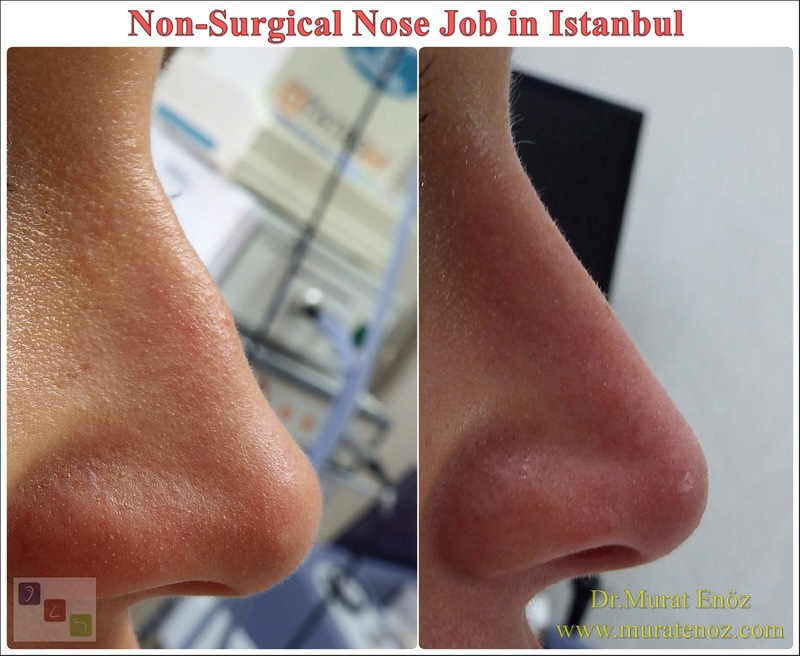 Each nose is not appropriate to do every operation. Nose filling with dermal filler materials for aesthetic purposes in other parts of the face. 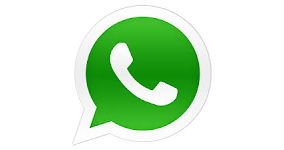 The decisive factor in this part of the work is the decision of the physicians concerned after the detailed examination. Filler may only be applied to people who require only aesthetic appearance and who do not have severe anatomic abnormalities. But each nose filler process may not give an aesthetic appearance to the nose. The cause of nasal deformity should be determined correctly. What is the Advantages of non-surgical nose aesthetic with dermal filler? Nose filler procedure is a very advantageous procedure for patients who are unable to undergo anesthesia for any medical reason or who may have problems in the postoperative recovery period because the person is not anesthetized or has no surgical procedure. In addition, another group who want to do this operation previously had a nose surgery and the ones who are not satisfied with the operation. The procedure solved the shape problems for people in this group without having to undergo a surgical operation to correct the appearance. Finally, it should be noted that the material is also more appropriate. Nonsurgical nose aesthetics prices are certainly more suitable than surgical procedures. How long is the effect of nose fillers and what are the disadvantages of non-surgical nose aesthetics? The non-surgical nose aesthetic with dermal filler does not have long-lasting results such as surgical intervention. Depending on the content of the filler used and the different responses given in each body, the durability of the process lasts from 1 to 2 years. 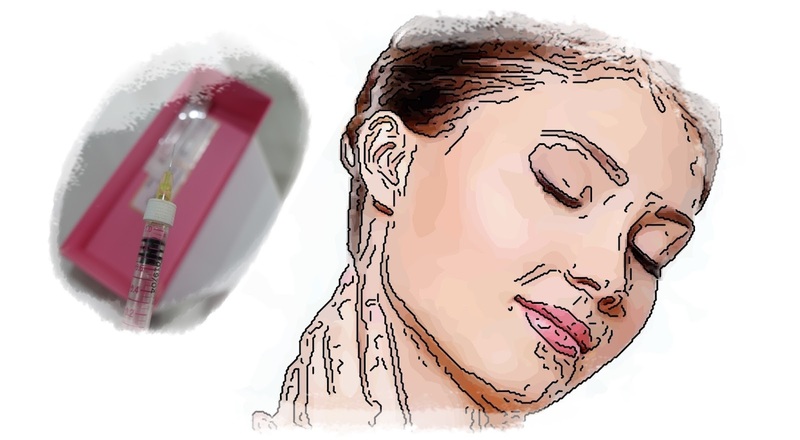 Hyaluronic acid, which is one of the most reliable materials, is usually up to 1 year. One of the disadvantages of the nasal filling is the fact that nasal hump reduction is not possible in this technique. Although nasal filling can solve many problems that can be corrected by the surgical procedure, nasal reduction is not possible with this method, or a very high bumpy nose may not work very well. Nose tip lifting effect is sometimes limited to several months in patients with weak nose tip support. 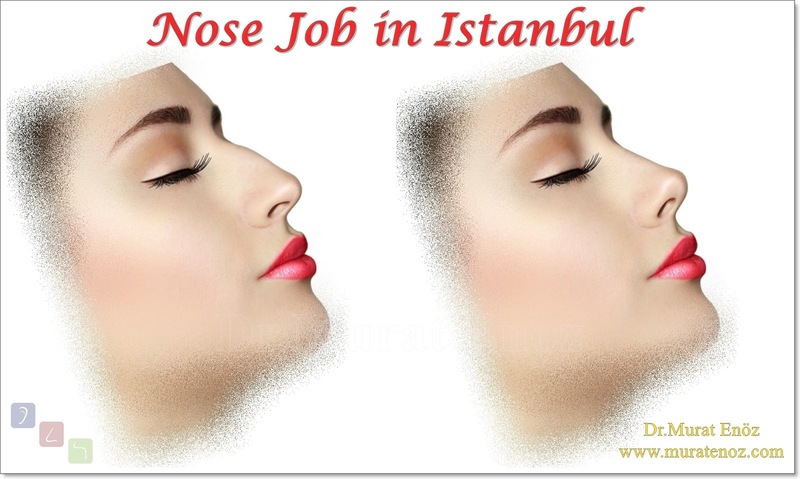 Nose fill procedure, surgical operation should not be confused!